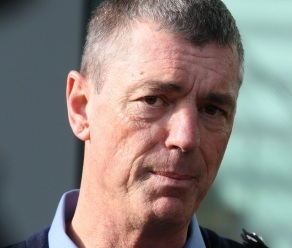 Police Commissioner Karl O’Callaghan has singled out Aboriginal youths as among the primary culprits for property crime in WA, saying their offending was an “elephant in the room” that people were reluctant to talk about. Midlas is asking your opinion about this matter. How should our government, and West Australians view and deal with the fact that more than half of burglaries are committed by juveniles and 61 per cent of those juveniles are male Aboriginals? You can also make comment on the MIDLAS Facebook page by clicking on the link below.